The aviary in Lower Gardens, Bournemouth town centre, is a sanctuary for homeless tropical birds. 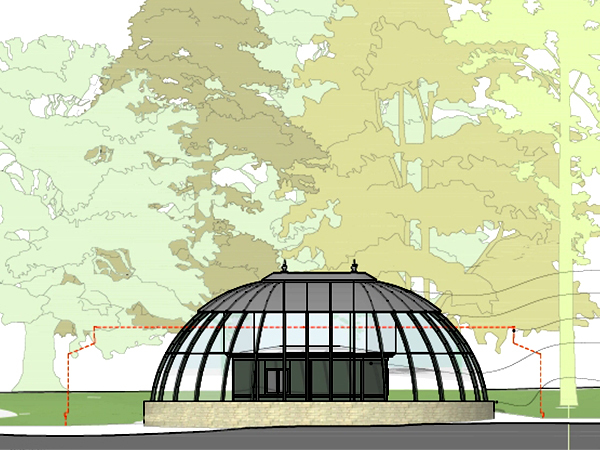 The aim of this project is to raise funds to enable the aviary to be replaced with a smarter building allowing more flight space for the birds. The aviary is a popular feature in the gardens. It is adjacent to the Pine Walk which often houses outdoor art exhibitions, and includes a cafe selling delicious home-made cakes. The aviary is run by volunteers and funded entirely by donations. 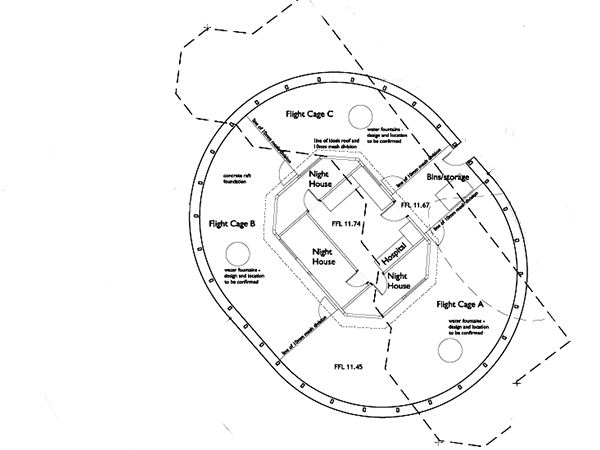 View the plans for the new aviary here. Simply fill out this form and email it to us at info@bournemouthparksfoundation.org.uk and then make your donation on our website. Alternatively, you can pop the form in the post with a cheque. Full details are on the form. Please note: it will take approximately 4-6 weeks from order for the engraved bird to be created and put up in the aviary so if it is for a certain occasion please keep this in mind. If you're considering leaving a gift in your will to the aviary please contact us on 01202 451513 to discuss this further. You can find out more information about what you need to do to leave a legacy here. These donations make a significant difference to our fundraising activities and will leave a lasting legacy for future generations.